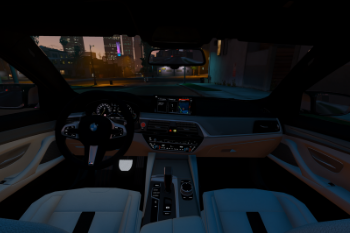 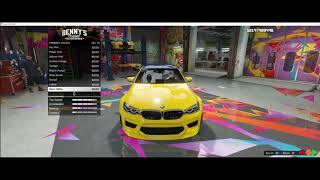 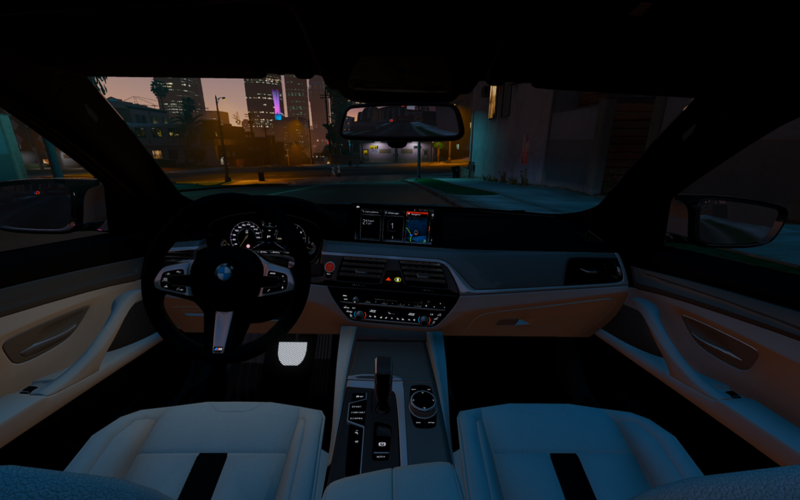 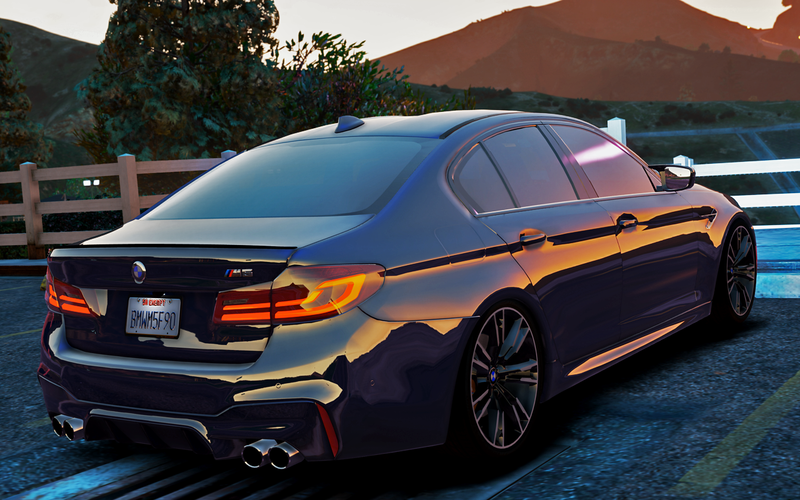 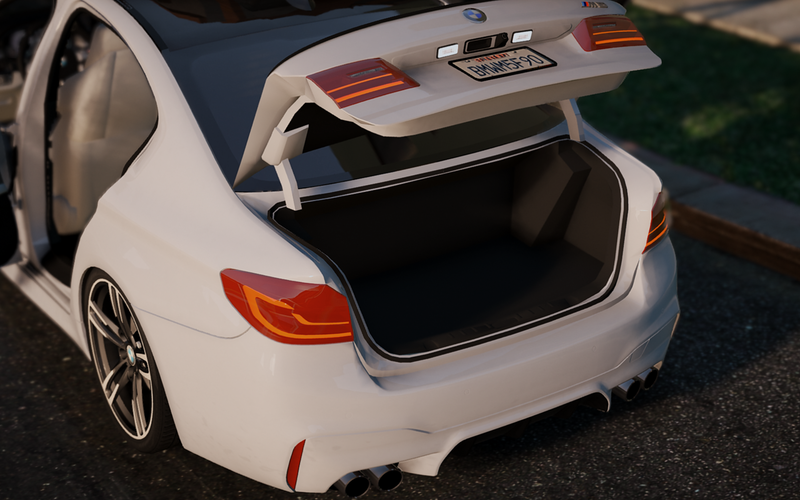 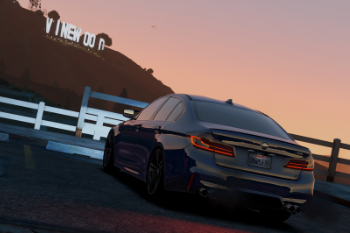 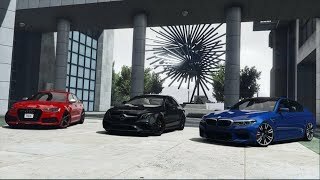 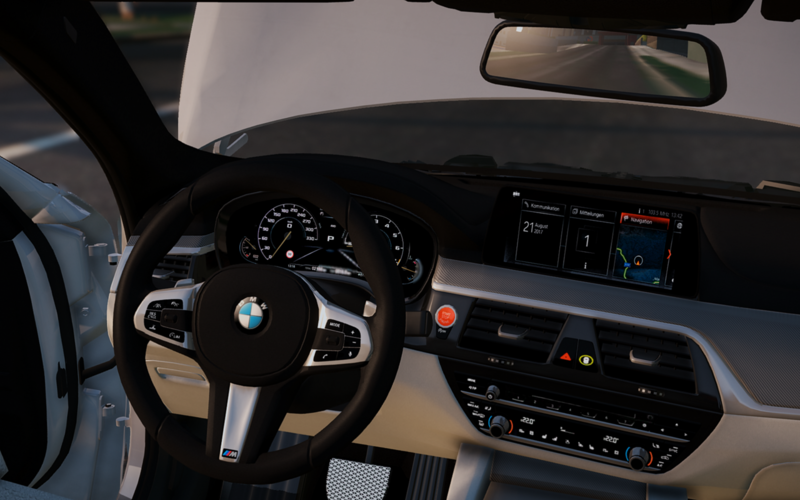 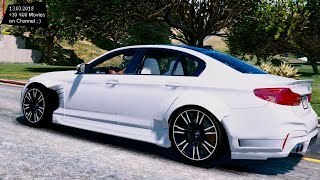 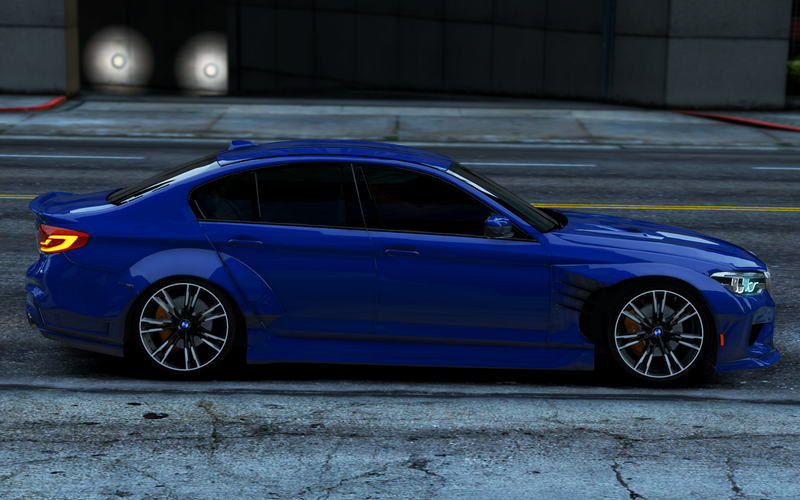 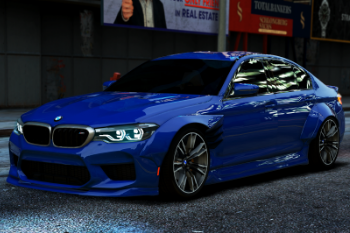 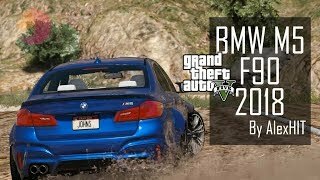 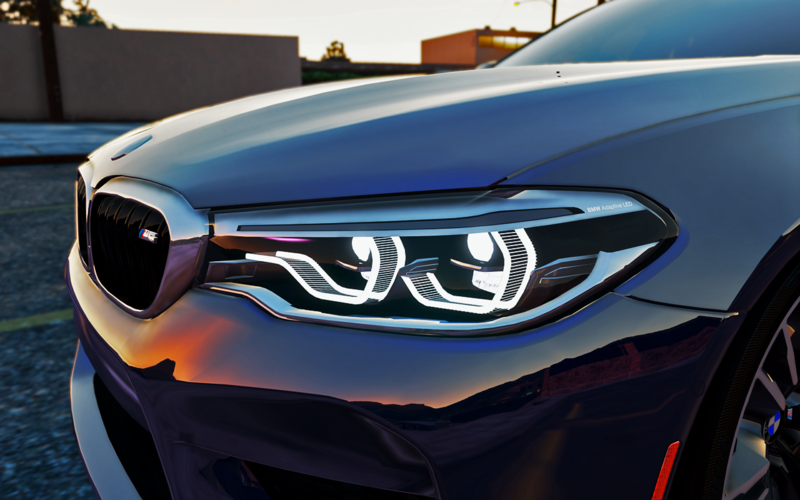 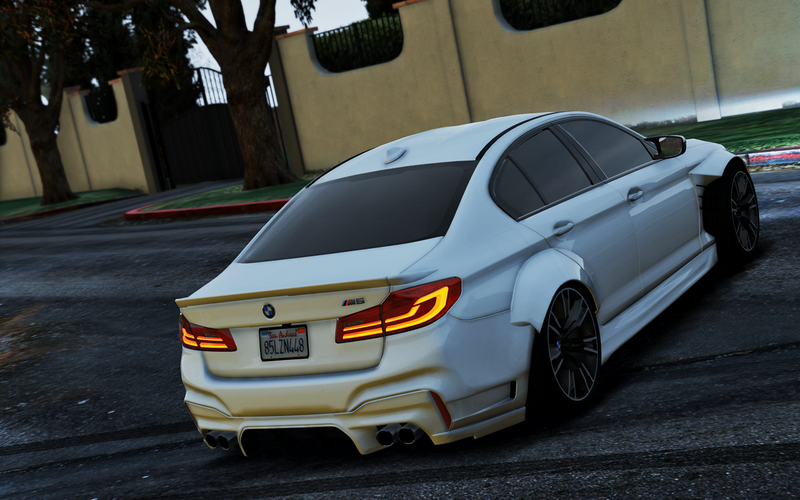 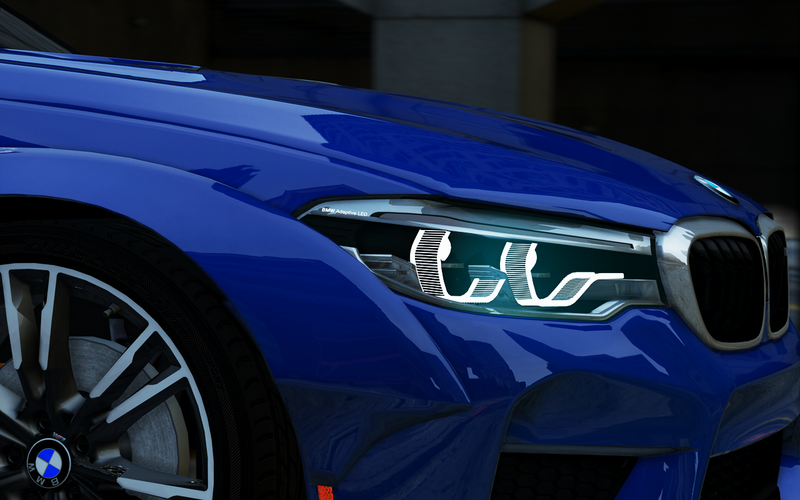 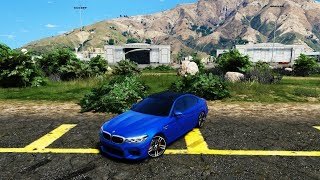 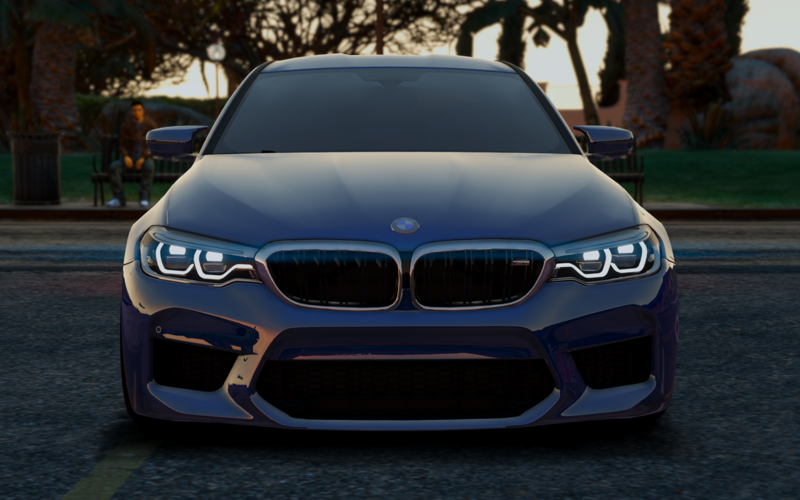 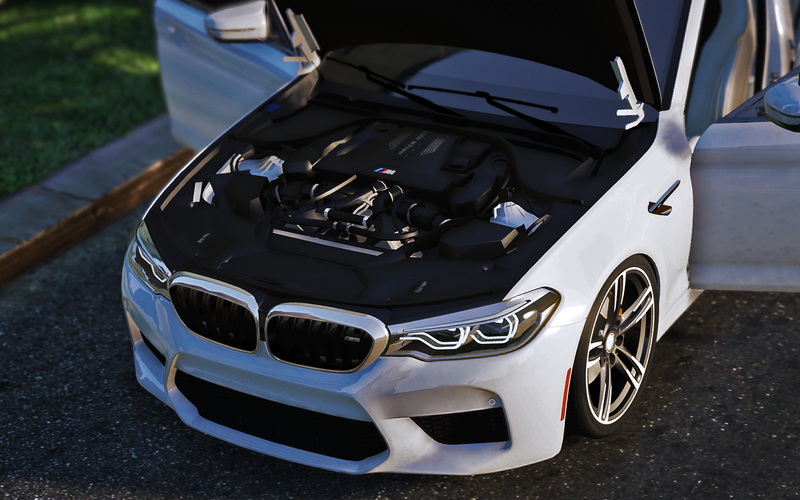 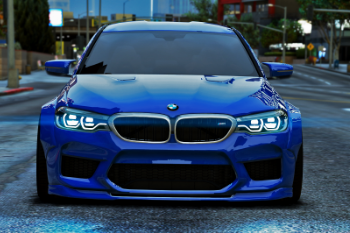 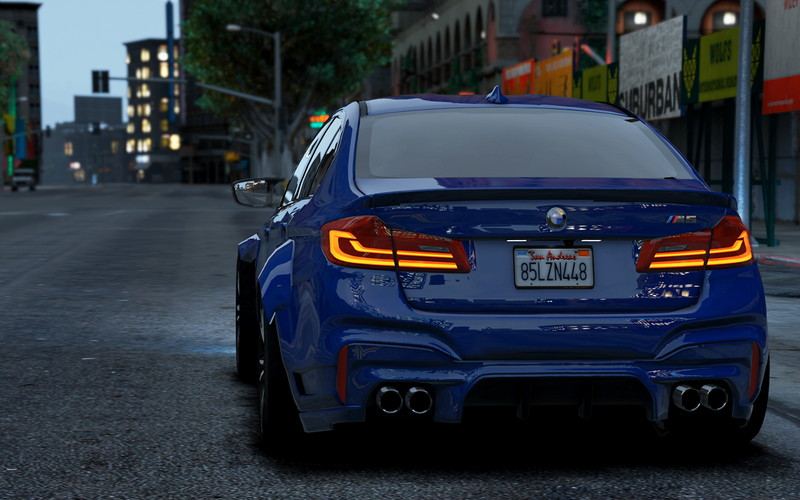 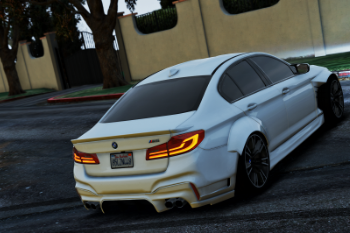 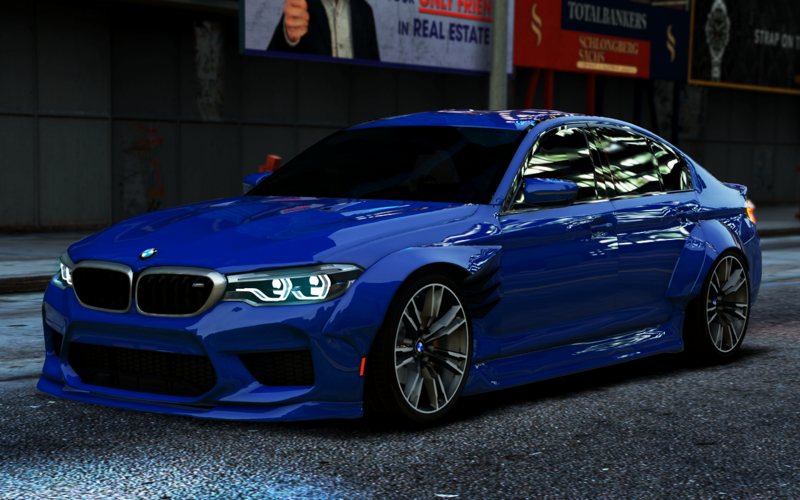 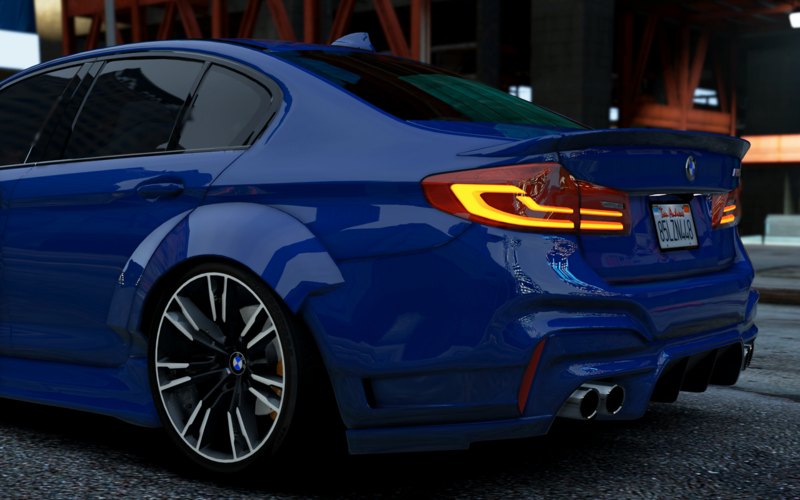 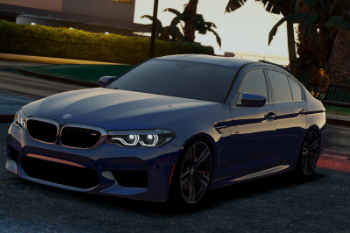 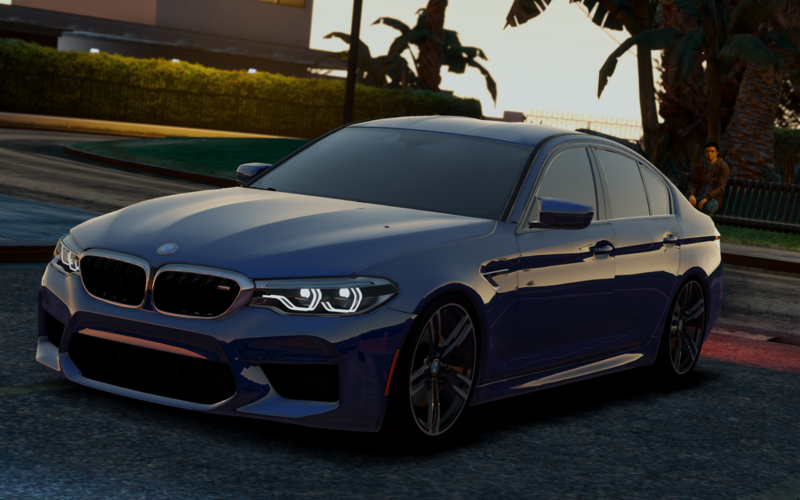 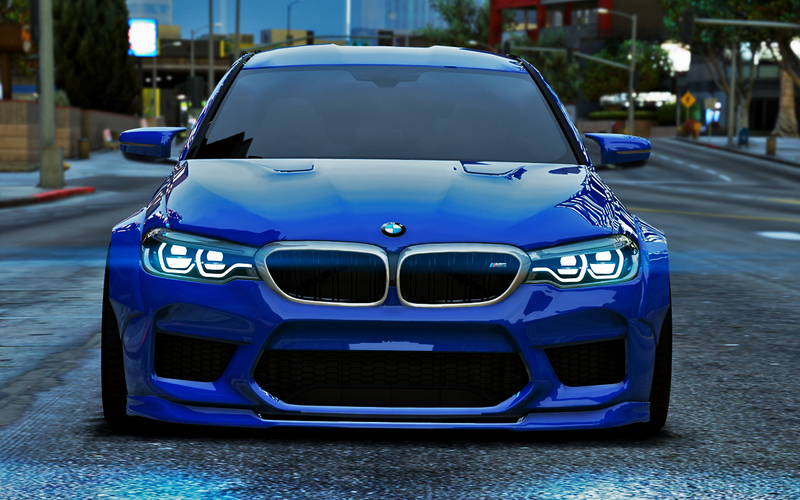 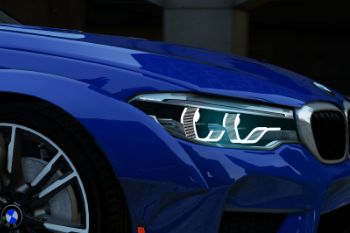 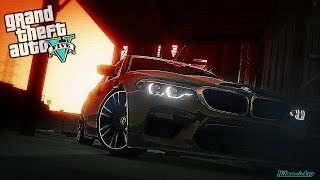 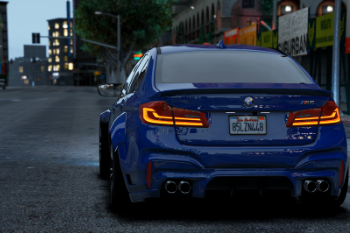 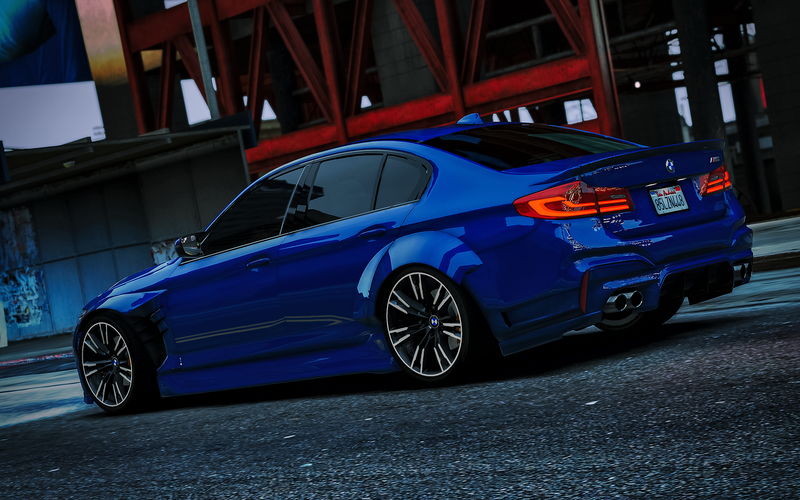 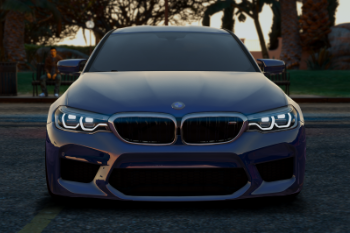 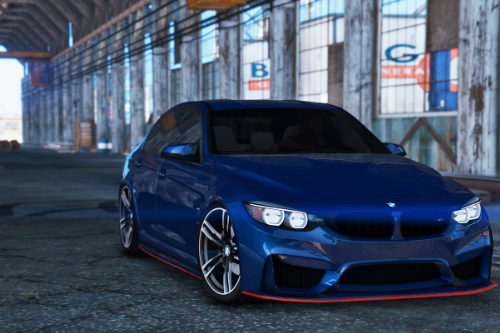 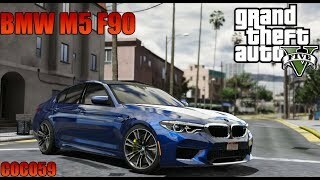 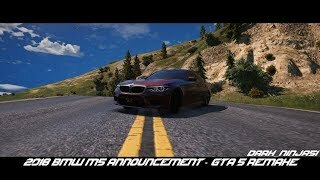 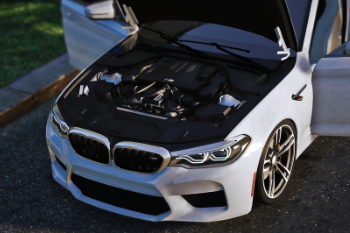 BMW M5 F90 v2.1 for GTA V.
Add plate(extra) from bumper front. 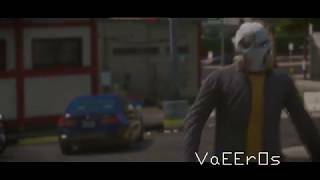 Глупый наверно вопрос, но в чем различия стоковой от либерти? OMG MAN this mod is insane i tested like it was mind blowing, great work! 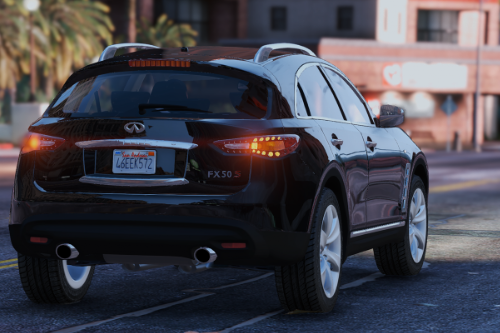 @AlexHIT Willing to pay if you can make Honda Vezel. 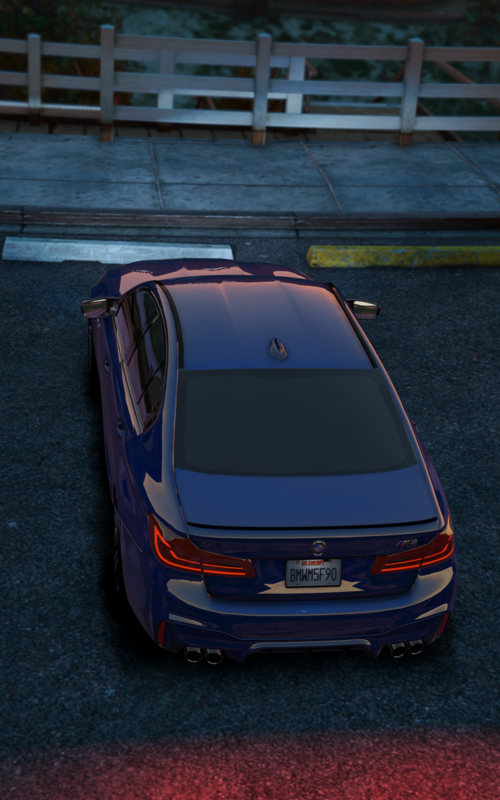 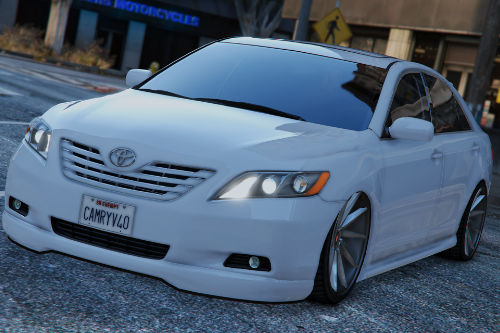 For some reason I can't modify this vehicle anymore (Window tint, wheels, etc) I deleted and reinstalled but still can't modify. 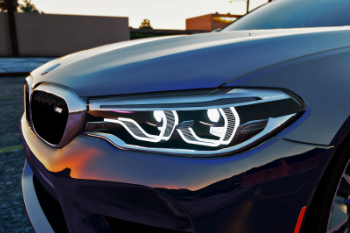 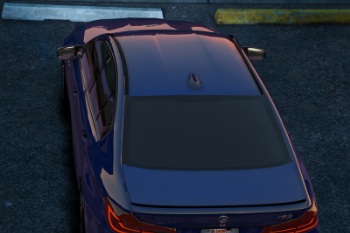 How to change the texture of the turn signals from gray to orange? 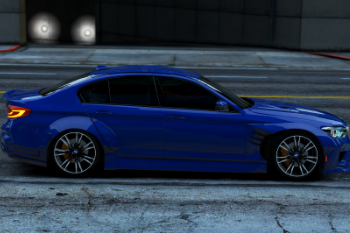 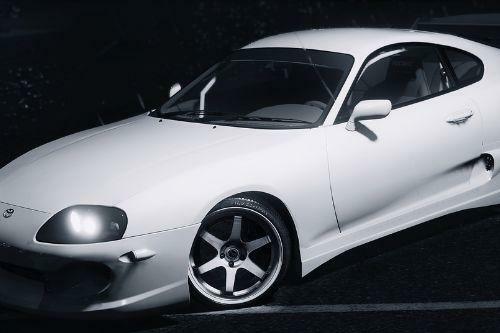 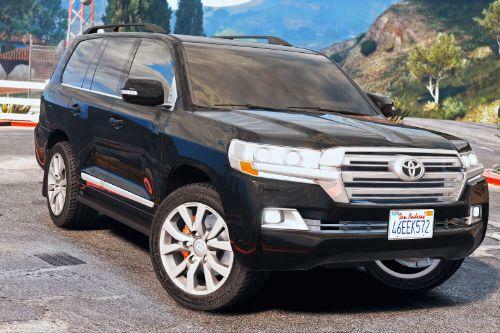 @alexhit Would you be willing to unlock this model so I could make an unmarked police version. 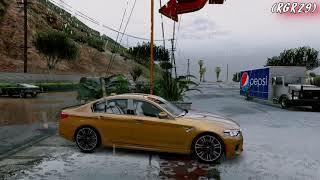 I'd love to turn it into a Christmas tree!!! 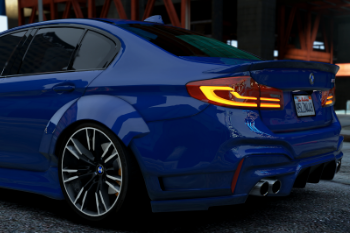 Due credit will be given but I don't plan to post.